One of the world’s most reputable travel guidebooks, Frommer’s, recently released their annual list of best places to go. The 2017 list highlights 17 destinations around the world, from North America to Europe to the Middle East. And guess which city made the list? 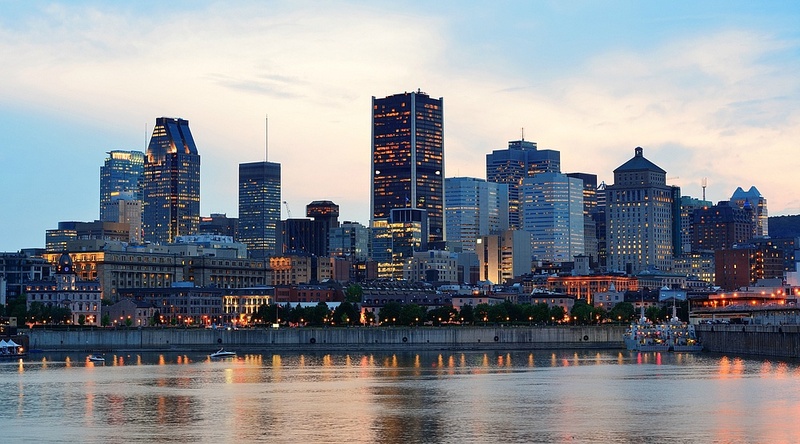 Montreal (despite the assertion that the destinations are in no particular order, we don’t think it’s a coincidence that Montreal was first on the list…). The article goes on to specifically mention certain events from the city’s 375th anniversary programme including The Walk of the Giants, the massive marionette figures coming to the city from France’s Royal de Luxe Theatre, a multimedia show along the St. Lawrence River, the Montreal Museum of Contemporary Art’s homage to Leonard Cohen, and the Montreal Opera’s Pink Floyd-themed opera, Another Brick in the Wall. Though we know how wonderful our city is on any given year, we agree that 2017 is shaping up to be quite an exciting one.